The fresh onion is the limited taste that you could only find in the spring season. The sweet and soft fresh onion is also so delicious even just simply cook it. 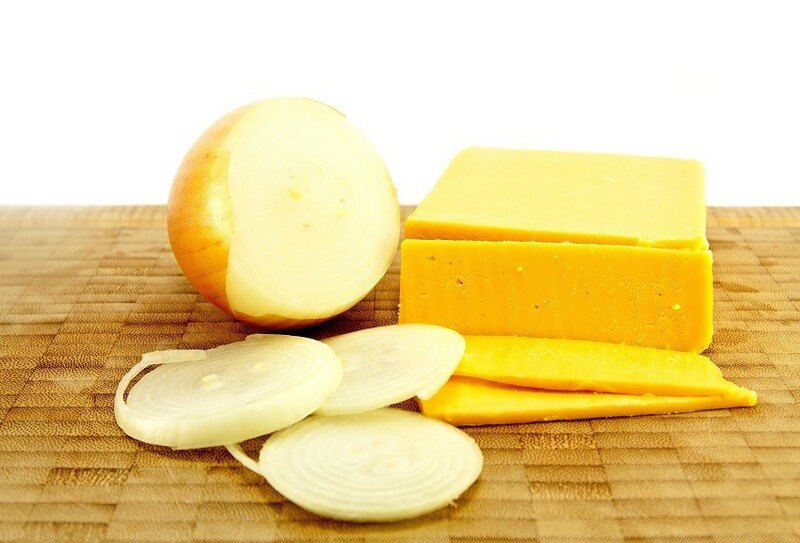 As the fresh onion can be cooked easy and fast, it is an ingredient which easy to be used. It is also well compatibility with melted creamy cheese. *Scroll down to watch the steps of cooking by video! 1. Cut off the core, top and bottom part of the onion and cut it into four equal sides. 2. Place olive oil onto a frying pan, followed by chopped garlic, broccoli, and anchovy. 3. Heat up olive oil in the frying pan with medium heat and place the onion nicely on the frying pan. When the onion turns into nice baking color, flip the onion, cover it with lid and continue heating up for 2 minutes with low heat until it is cooked. Pour some salt on it, and then cover the cheese and cook for a few minutes more to melt the cheese. 4. Transfer the dish from pan to a bowl, topped with parsley and black pepper and the dish is completed! Some burned cheese will make the dish even more delicious! We FUN! 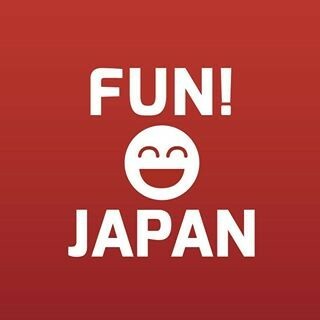 JAPAN team is consisted of a group of passionate fans dedicated to bring you interesting information about Japanese culture, directly from Tokyo. Join us! Register as our website member, enjoy our articles and participate in our campaigns!